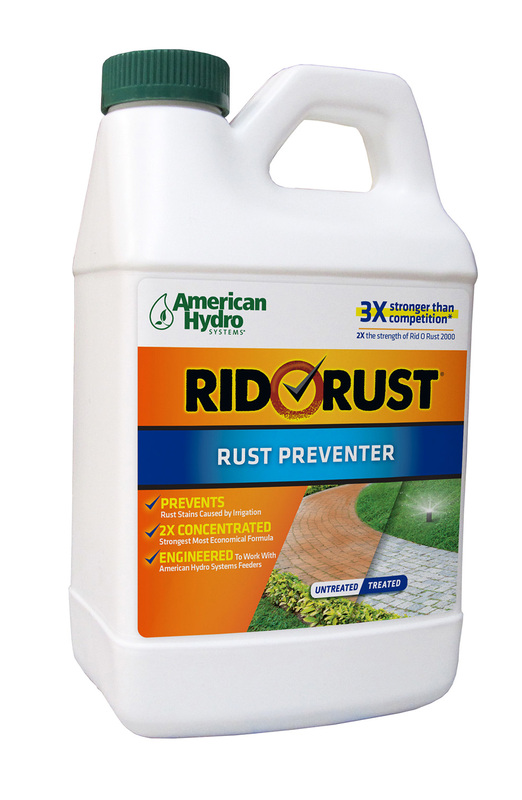 Not only can your Rid O Rust system prevent rust…it can handle outdoor pests. 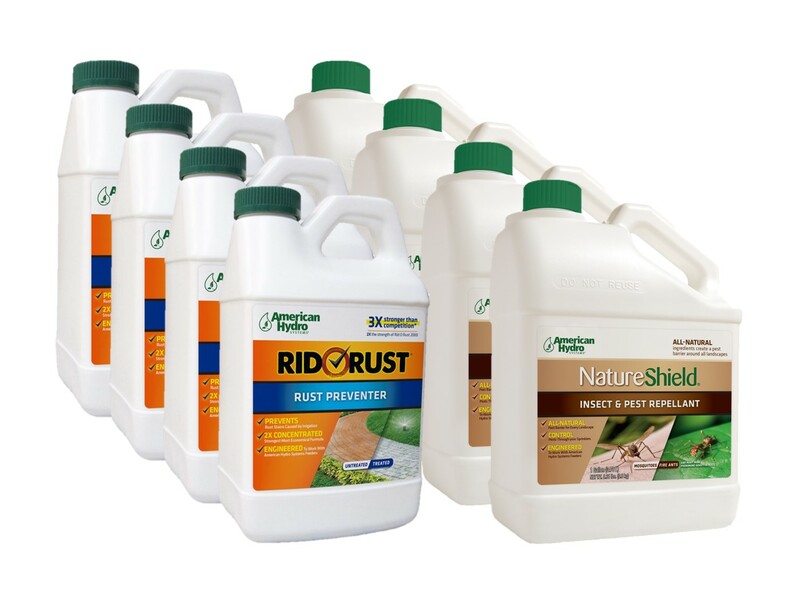 Simply mix our Rid O Rust Preventor and our Natureshild All Natural Pest repellant to create a rust free, pest free lawn. 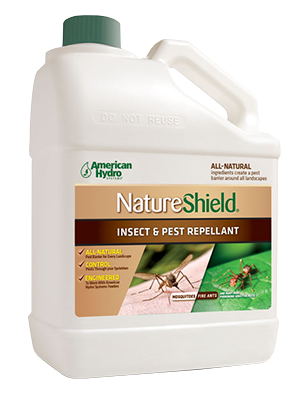 Our Natureshild is a blended mixture of essential oils that will be sprayed on your lawn every time you water. 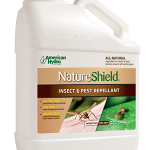 This preventigation method creates an all natural barrier that will repel mosquitos, ticks, ants, moles and many other annoying pests. 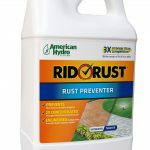 Any easy way to control rust and pests without getting a third party involved. Simply fill up a tank with the recommended dose. The Natureshield product has a stong odor when it is in concentrate. Please do not add it to indoor systems.